A research report by global consultants KPMG has found more than one million self driving delivery robots could occupy US streets by 2024 due to a rapid increase in on-demand delivery. KPMG estimate that as delivery becomes cheaper due to the effect of autonomous vehicles, personal shopping trips could be cut by half. 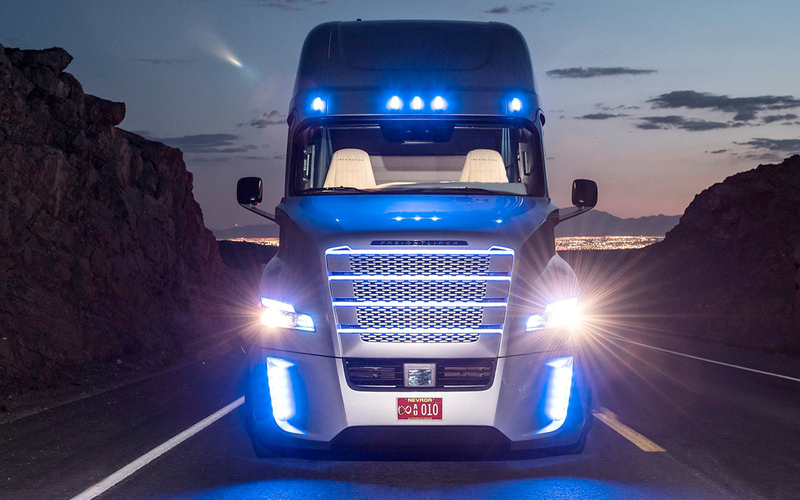 To fill this significant gap, one million robots will occupy America’s streets delivering everything from groceries to consumer goods. 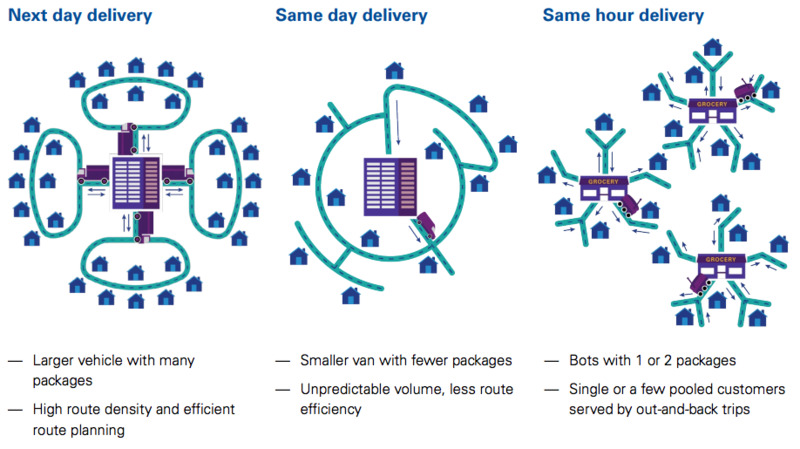 “The number of bots needed to service such deliveries will be impressively large,” KPMG write in their report. KPMG anticipate the majority of self-driving bots will be utilised for “instant” delivery, meaning within the hour delivery. The second largest demand for bots will be for same day delivery with a small percentage allocated to next day delivery. In their report KPMG also outline a series of private and public opportunities that will come as a result of the mass adoption of delivery bots. Opportunities around private infrastructure include facilities for charging and cleaning bots as well as sophisticated lockboxes on buildings where goods can be delivered to. The report suggests bots will dramatically affect public infrastructure in ways that cannot be entirely anticipated. 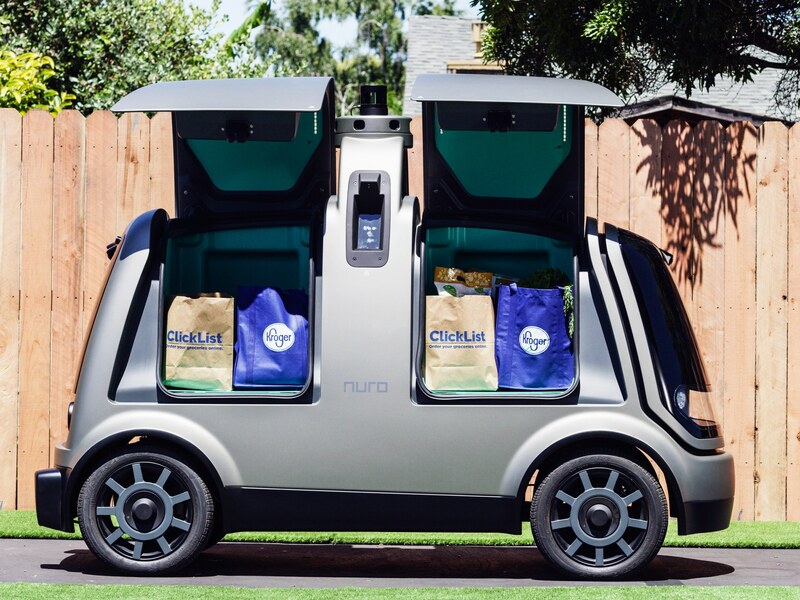 Smaller autonomous delivery vehicles will require sidewalk accomodations and the creation of new lanes will be needed to ensure safe loading and unloading of goods. KPMG anticipate that behind all these visible changes the most impressive ones will not be so visible, as powerful computing and networking will be required to connect the new delivery ecosystem. The report also states that brick-and-mortar retail will be significantly affected by the introduction of autonomous vehicles. Consumers will shift away from shopping in person with trips to become less frequent yet far more specialised. “In the United States, for example, we can already see collateral effects on brick-and-mortar retail from the consumer shift toward online shopping,” the report says. “The construction of new malls has stalled while many existing malls are being repurposed for specialty stores or for uses other than shopping. According to KPMG the shopping mission won’t die with the introduction of autonomous vehicles instead people will gravitate to more specialised forms of retail. 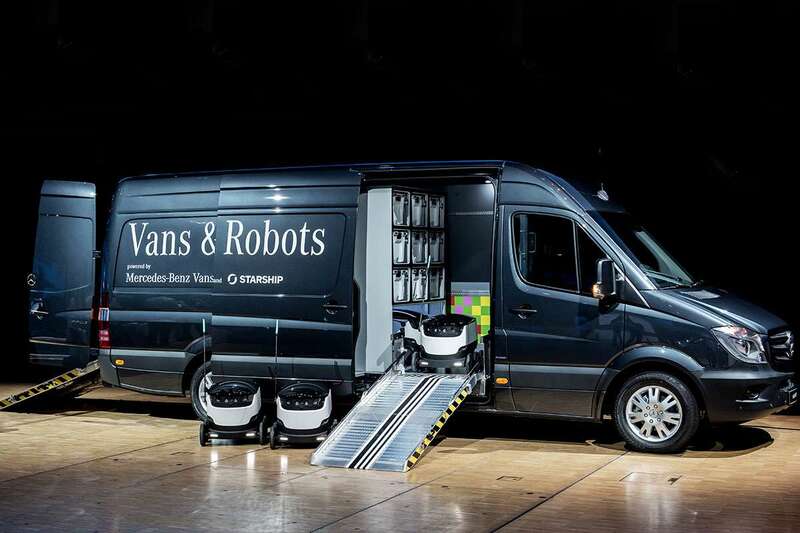 The report also states that a one-size fits all approach won’t work when it comes to autonomous deliveries, as different logistical requirements are needed depending on location and delivery times. KPMG envision that delivery “islands” stationed at strategic locations will be needed to service towns and cities. This may be more advantageous to local vendors over national and global giants who currently dominate the market. Local markets will become a source of competition and will open up an avenue for different companies to dominate in regional markets over one leader across the country.